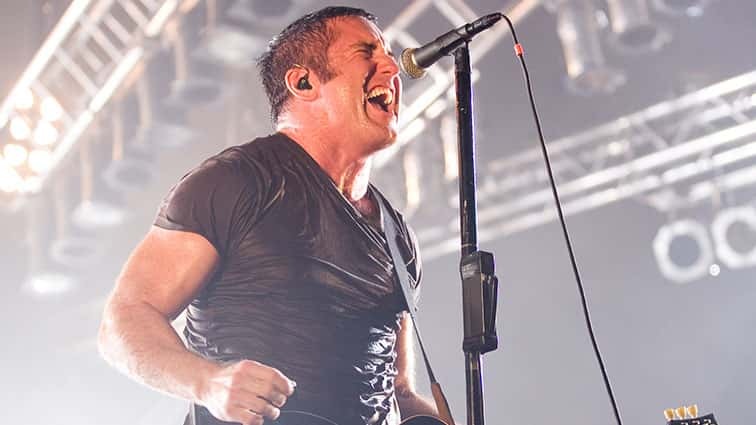 It looks like a new Nine Inch Nails single could be on the way next month… maybe? VIRAL VIDEO: Guy almost gets struck by lightning! 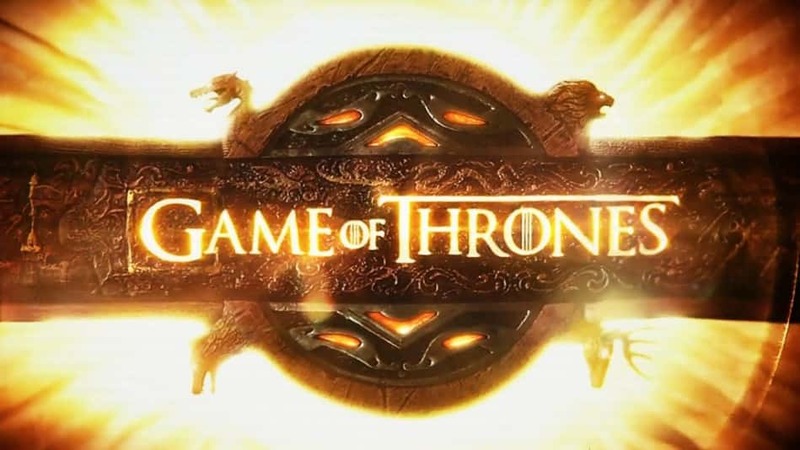 HBO has launched a website called “GOT Party” for “Game of Thrones” fans to cast their votes in a mock election for the highly sought after Iron Throne. A video has surfaced from a Puddle of Mudd show this past weekend in Iowa. 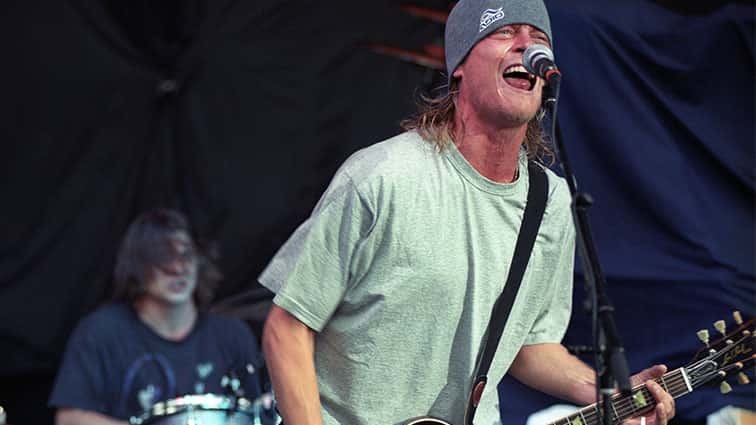 In the video, frontman Wes Scantlin appears to be under the influence of something and is very obviously lip-syncing. 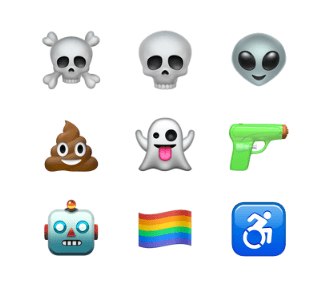 Apple announced yesterday that the upcoming iOS 10 update will include some new emoji characters along with a few redesigns of classics.